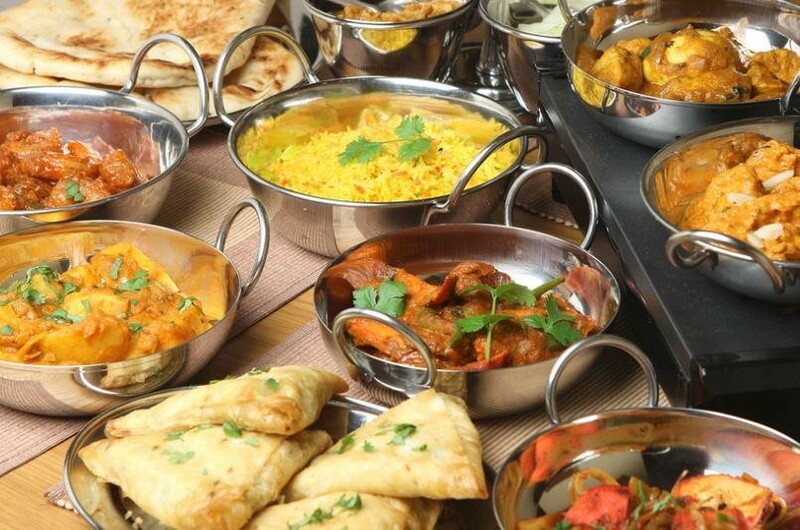 This well-established, family owned Indian Restaurant is a fantastic opportunity to own your piece of Sydney's restaurant industry. First established in 1992, this restaurant enjoys a fantastic reputation, with many loyal local customers and glowing online reviews. There is also a great opportunity to expand this business, as there is a separate shop attached to this restaurant which could be used as an additional restaurant.